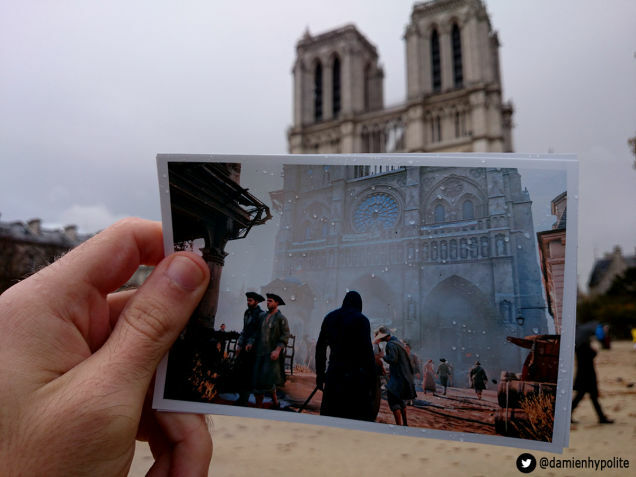 Ubisoft’s Assassins Creed: Unity may have had one of the worst launches ever, but you have to give it to them that some of the scenery in the game is pretty awesome. 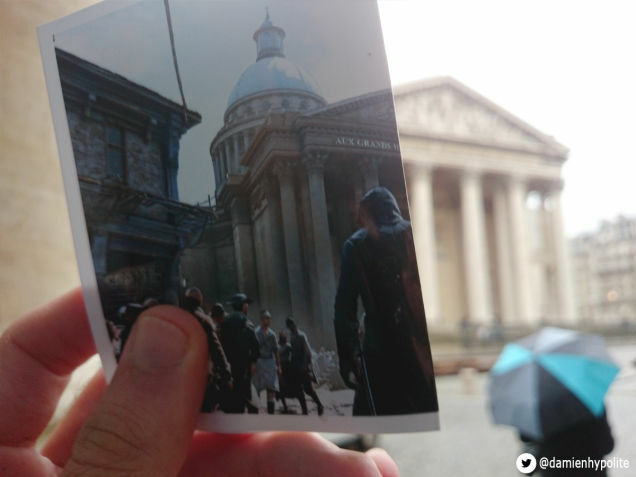 Damien Hypolite, who by day works for Sciences et Avenir, is also a bit of an Assassin’s Creed fan. 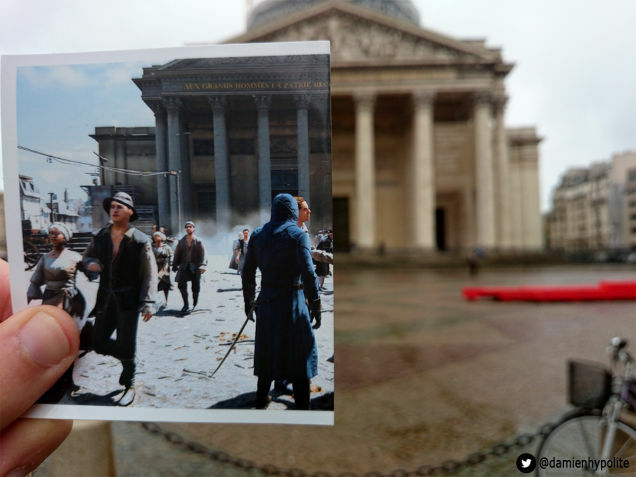 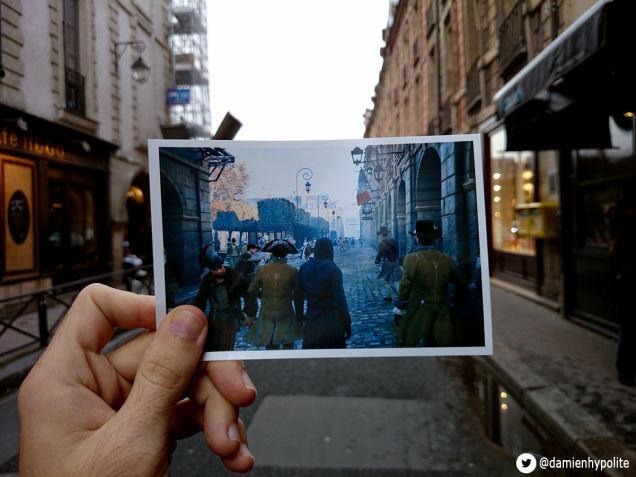 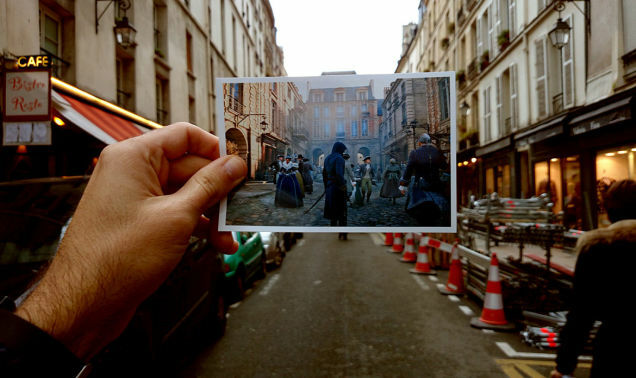 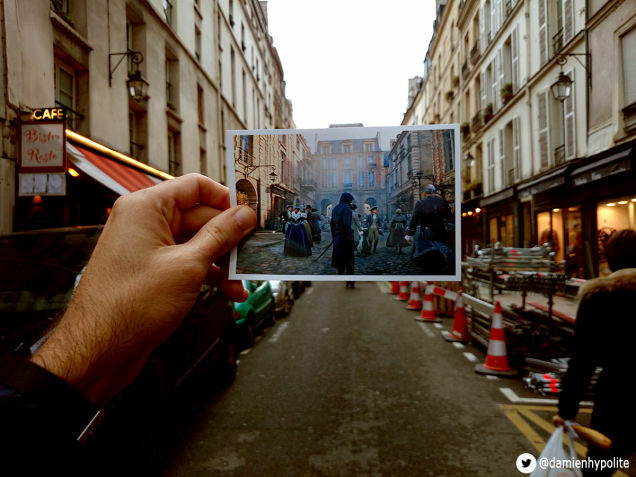 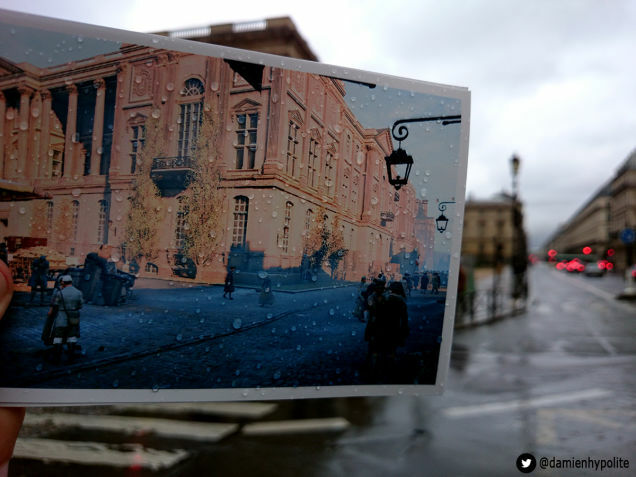 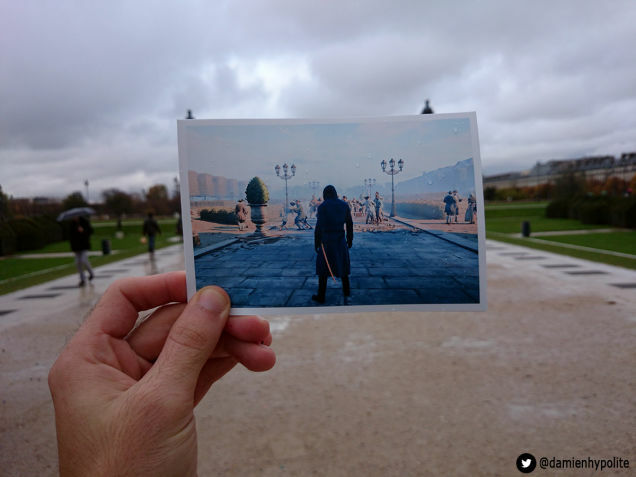 Seeing as the latest game is set in Paris, he figured he’d print out some screenshots, take them to the actual spots in the real world they’re based on, and see how they shape up.